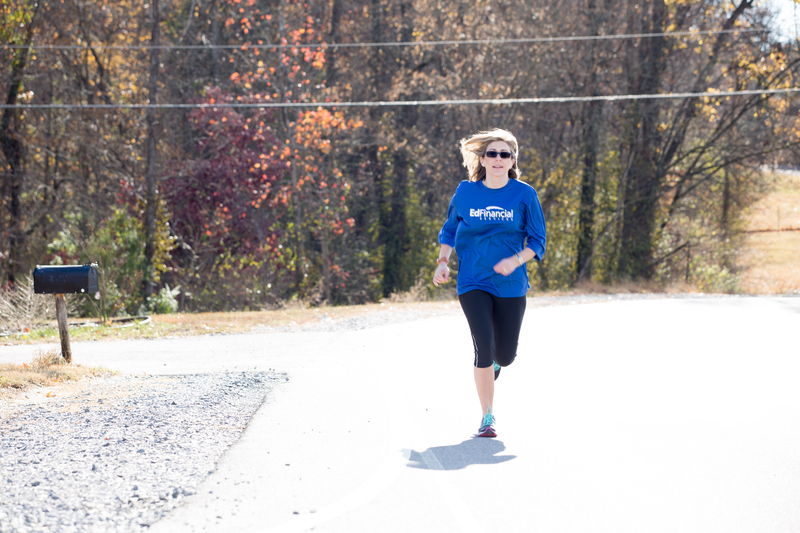 Want to cross the finish line in the Covenant Health Knoxville Marathon? Just keep in mind that it’s a marathon, not a sprint. To register or to learn more about the marathon, visit knoxvillemarathon.com. To learn more about Fort Sanders Health and Fitness Center, its fitness instructors, classes, and amenities, visit fshfcknoxvillegym.com.